Ah, Mother’s Day is getting close. Plans? Run to the corner store and get a card and some really expensive flowers? Maybe. Run home for the weekend? Meh. Think, what does mom really want, more than anything else in the world? She wants you to be happy. What makes you happy? If you’re like me, caddis. Lots of them. In Montana, the first major hatch of the year just happens to coincide with Mother’s Day. It doesn’t always fall directly on the holiday, but it is usually close enough that they call it…well, you know, the Mother’s Day caddis hatch. Hallmark didn’t make this holiday. Mama nature did—and she did a damn fine job. 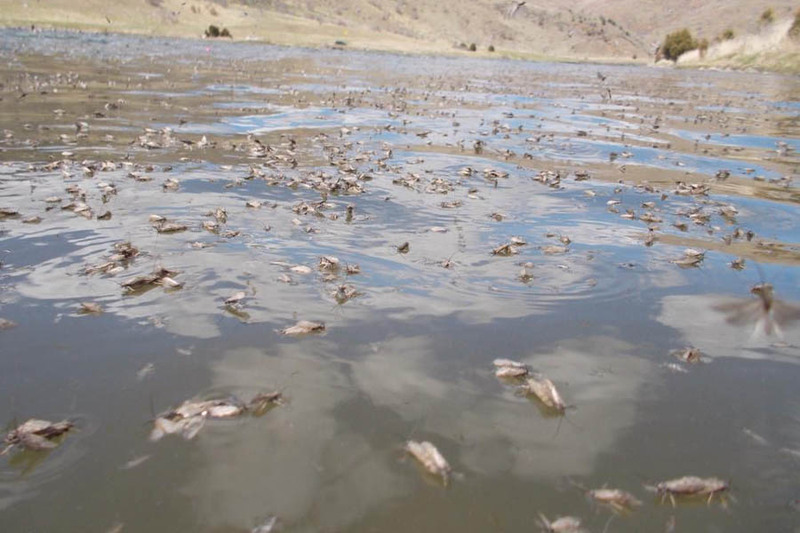 After quite a few months of surface dormancy—with a few midges, maybe the occasional skwala or BWO—someday in May, caddis will burst forth from beneath the surface of the rivers and blot the sky in ungodly numbers. If you get in on the apex of it, the most difficult part of the caddis hatch is determining which fly is yours and whether one of the boil of rises is after your fly and whether you should set the hook. It’s a nice problem to have. For a week or so, the bugs will cover everything, filling your boat, covering your arms, ruining your open beers. And while the fish are after them, you’ll have some of the most productive, least technical dry fly fishing of the year. Flies and presentation are still important, but you’ll be afforded a little more room for error. The caddis will pop up on different rivers at slightly different times, so it’s best to call ahead if you’ve got a river in mind and plan your trip accordingly. Snowpack and spring temps factor into when exactly the hatch will happen; but it will happen, and when it does, the fish will eat. So make mom happy this year. Chase the caddis. She’ll be happy just knowing that you’re following your dreams. Hell, bring her with you. Mom’s like bugs, and getting dirty, and watching you drink too much beer, right? 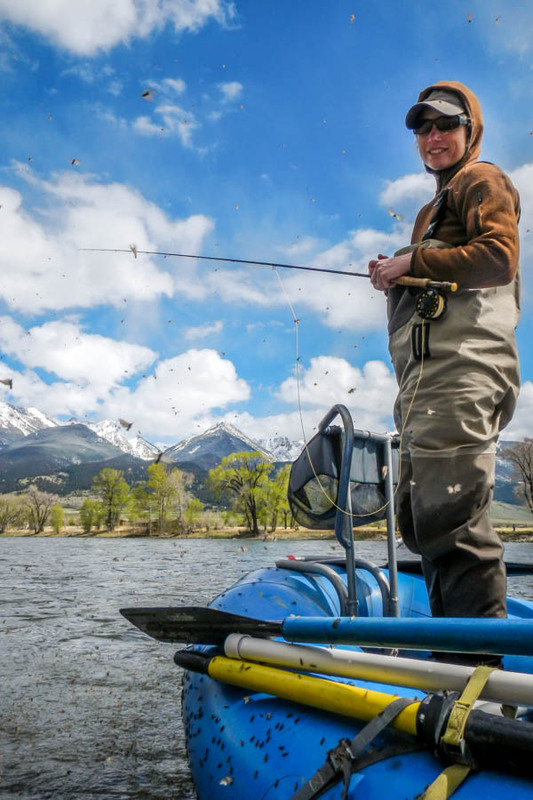 Explore some Montana fishing options. Mother’s Day and fishing. We make it a tradition. The best day with my son every year!??? ?.